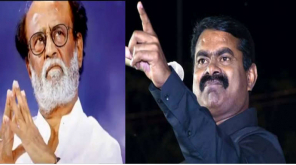 Seeman's Naam Tamilar Party Cuddalore and Chidambaram candidate introducing meet held at Vadalur yesterday night. 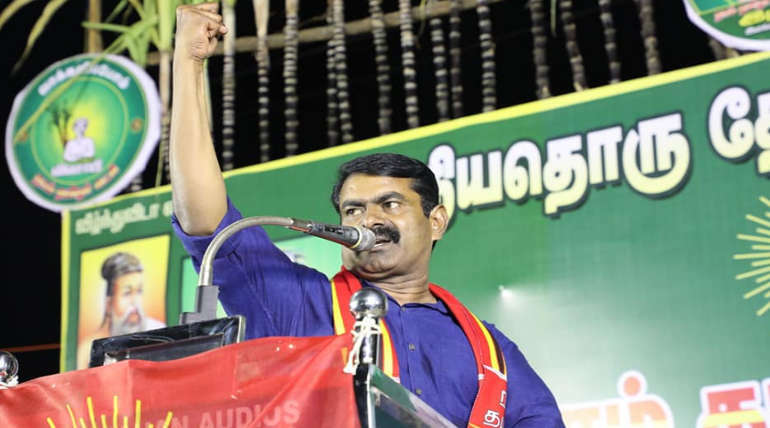 Seeman, coordinator of the party participated and introduced the candidates. 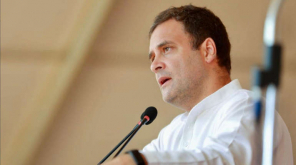 He then said: We have decided on behalf of the Naam Tamilar party to boost water resources, increase agriculture, increase national agriculture and state employment. Denmark have grown to become world-renowned countries by feeding sheep and cattle. the world and provide universal medicine. students will compete with private educational institutions to get higher scores and pull up private educational institutions. There will be poor people in the country which offer free for everything. Prime Minister Modi thinks about farmers only at election times. The Prime Minister while visiting of all states in India, wear the hat of their respective states, wear cultural attire and wear a turban seems to be a big drama. Have he worn like a Muslim on a day? The only politics that the BJP has got is Pakistan. If there is no Pakistani, the BJP does not have politics. 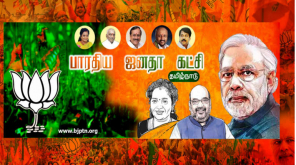 the Naam Tamilar party and send Tamil candidates to the Lok Sabha. Let's highlight India's status within six months. Trust us and give us the power to replace India.